In recent years, the world has been experiencing a chronic shortage of well-trained health workers. A total of 57 countries, 36 of which are in sub-Saharan Africa but also including Bangladesh, India and Indonesia, face crippling health workforce shortages. The World Health Organisation (WHO) estimates that over 4 million health workers are needed to fill the gap. The global deficit of doctors, nurses and midwives is at least 2.4 million worldwide, and 1 million in sub-Saharan African. Reasons for the rapidly deteriorating state of qualified staffing in health services include lack of training capacity and poor remuneration, discouraging many who would otherwise have entered the profession and forcing many others to relocate to countries where they are paid more for their services – perpetuating the ‘in and out country brain drain’ phenomenon. The other important but often not mentioned reason is the limited budget allocated to health by most African governments, and in particular, to the development of human resources for health. Indeed, sub-Saharan African governments have contributed to the crisis by failing to allocate enough money to train, absorb and retain health workers. In 2006, the WHO made the world aware that most sub-Saharan African countries were experiencing a chronic health worker shortage. Task shifting was then accepted globally as a solution to accelerating access to health services, especially HIV services. Task shifting is defined as “the rational re-distribution of tasks among health workforce teams. Specific tasks are moved, where appropriate, from highly qualified health workers to health workers who have fewer qualifications in order to make more efficient use of the available HRH.” (WHO, 2008). It is imperative that health workforce strategies focus on matching the skills of workers to the local profile of health needs. This includes delegating work to, and effectively training and supporting, lower and mid-level cadres of formal workers to deliver health care at community level. Task shifting presents a practical and sustainable answer to most African countries’ critical health worker shortage. It also presents a quick solution to improving health indicators on the continent, which are among the worst in the world. However, task shifting cannot succeed unless close attention is paid both to the systems that support successful implementation and to needed expansion of human resources within the overall health care system. Recent discussions on task shifting have focused mainly on community health workers, who are seen as relieving doctors, clinical officers, and especially nurses of some of the health promotion and direct care and support work that these professional cadres are frequently unable to deliver because of personnel shortages and distances from the communities they service. 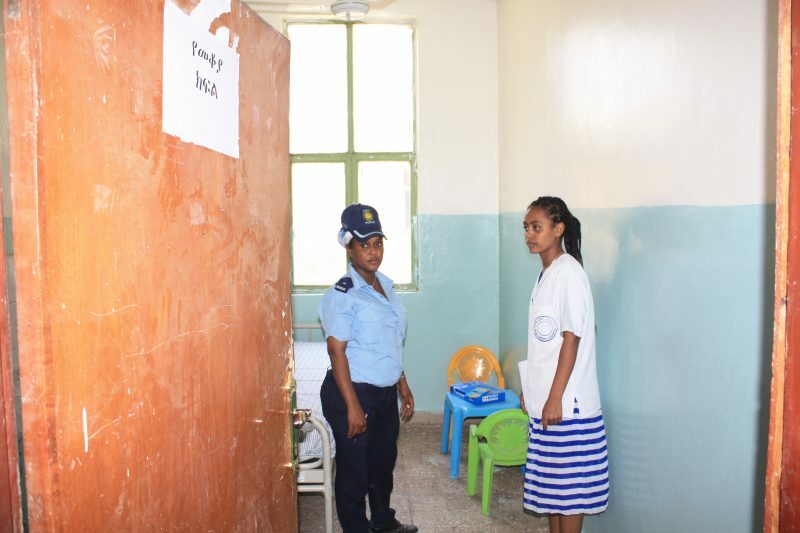 With respect to HIV and AIDS, for example, community health workers are being recruited and trained to provide community support for prevention, testing and treatment literacy, VCT, adherence support, and home-based and palliative care. In other contexts, community health workers focus on a broader array of services, including community education and care for tuberculosis, malaria, maternal and child health, immunisation and nutrition. The WHO Task Shifting Addis Ababa Declaration of January 2008 contains recommendations and guidelines that can be used to identify and define the key elements that must be in place if the approach is to provide safe, efficient, effective, equitable and sustainable health care services. The current plan in the emerging task shifting framework is to create accreditation and certification programmes for newly trained community health workers and to provide career paths through increased training. Credit and qualification frameworks, as well as prior learning assessment and recognition models, must be established to ensure enlistment and equitable access for the many community members who have already learned many valuable attributes and skills through the pragmatic responses to community needs. Professional protectionism – where doctors feel that their many years of training count, and not just anyone can do their work. Nurses too feel that their profession is being invaded by nursing aides. As a result, community health workers are not embracing task shifting. Professional boundaries and regulations – while the regulatory environment in some countries is permissive of task shifting, the cadre has no legal protection for additional tasks if anything was to go wrong. Poor salaries and working conditions – most doctors are not willing to be deployed to rural areas and the public sector, where the impact of the shortage is most felt. Task shifting is therefore still seen as a government ploy to avoid paying the right people to do their rightful jobs. Perceived focus on HIV and AIDS – task shifting tends to be viewed as another HIV and AIDS initiative, and hence a challenge that will weaken the health systems. Amref Health Africa confirms that task shifting in Africa is a reality in health care service delivery. It is common to find lower cadres doing the work of more senior personnel, especially in remote communities. Amref Health Africa believes that task shifting presents a viable solution for improving health care coverage by making more efficient use of the human resources already available and by quickly increasing capacity while training and retention programmes are expanded. Amref Health Africa strongly supports adoption of a systematic approach to task shifting to ensure harmonised, standardised and competency-based training that is needs-driven and accredited. This will ensure that all health workers are equipped with the appropriate competencies to undertake the tasks they are to perform. Amref Health Africa is convinced that successful implementation of task shifting requires training, as well as changes in laws and policies to accommodate such ‘skilled-up’ cadres of workers. Amref Health Africa therefore advocates that task shifting be considered in the development of pre-service and in-service training to ensure that mid-level health workers have the competencies required to take on new tasks. 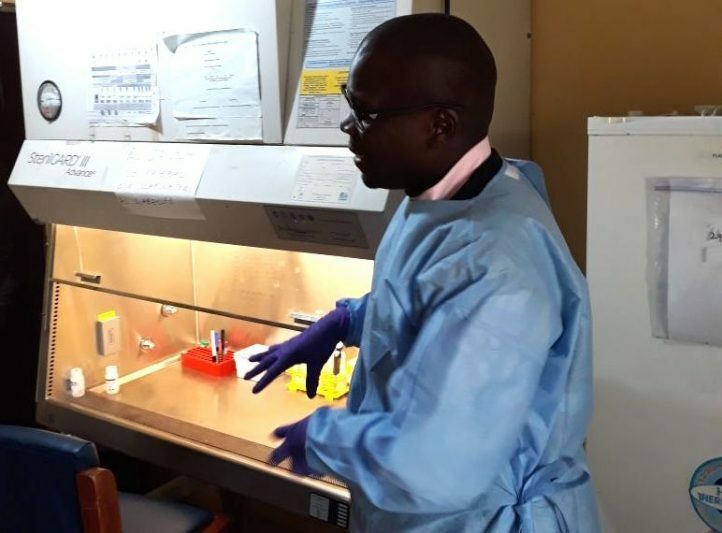 Practically, Amref Health Africa advocates a comprehensive, three-pronged approach to task shifting that comprises training, on-site clinical mentoring, and continuous quality assurance. Amref Health Africa believes that appropriate supervision and support in task shifting is a crucial element for quality assurance of health services. Amref Health Africa suggests that task shifting initiatives ultimately need to be flexible and adaptable to the opportunities and constraints that arise on the ground. In any case, standard-setting, identification of best practices, and close monitoring of existing programmes are important first steps to successful planning. Thereafter, in the process of developing their costed human resources for health and health systems strengthening plans, individual countries need to set national guidelines on task shifting that are then translated into implementation plans at the local level. 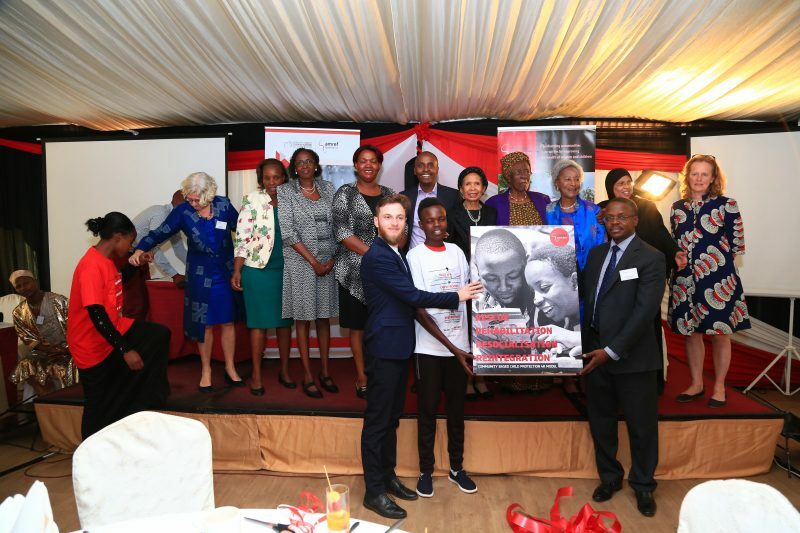 Amref Health Africa considers that clear regulation should be elaborated to protect the public by providing frameworks within which the scope of practice, standards of education and codes of conduct for regulated professions is set out. The rules and regulations that govern the role of different categories of health staff performing shifted tasks in the health system must clearly guarantee the support and protection required to perform these tasks. Protection of the health worker and protection of people receiving treatment and care must be at the forefront of national and regional efforts towards accelerating task shifting. Finally, Amref Health Africa advocates for financial, and/or non-financial, and performance-based incentives or other sustainable methods by which to retain and enhance the performance of health workers with new or increased responsibilities, commensurate with available resources.